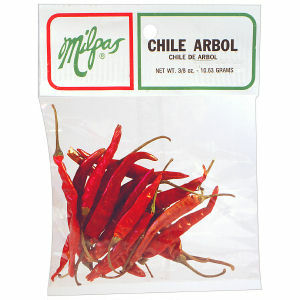 The very best quality Arbol pods are packed with the Milpas brand. Very hot is how you describe this pod. Packed fresh daily and hand inspected for best consumer satisfaction.